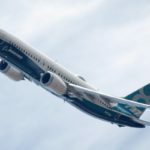 According to a statement by Boeing Co’s Chief Executive Officer Dennis Muilenburg on Friday, the US company intends to cut the production rate of its 737 line-up to 42 jets per month from 52 jets currently, as it seeks to manage the 737 MAX grounding after two deadly incidents in the past five months. Boeing shares closed lower for the third time in the past eight trading sessions in New York on Friday. 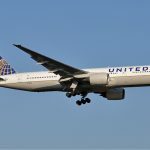 The stock went down 0.99% ($3.93) to $391.93, after touching an intraday high at $398.66, or a price level not seen since March 11th ($402.67). 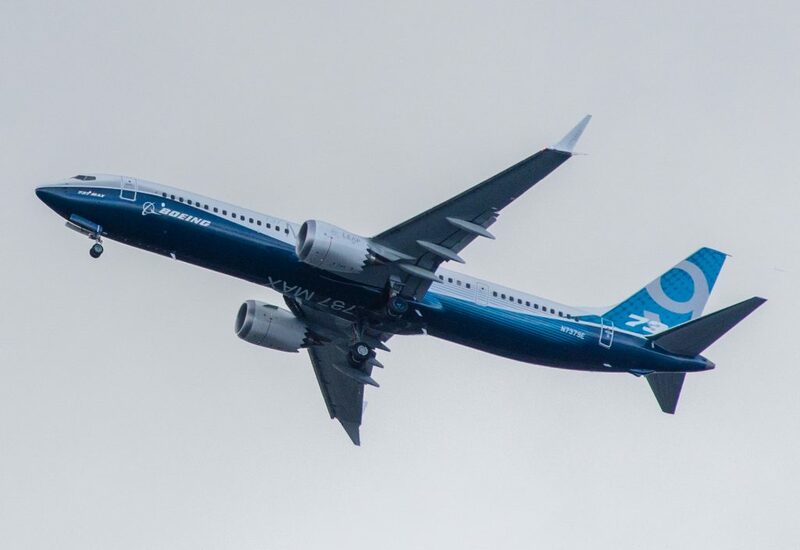 Shares of Boeing Company have surged 21.53% so far in 2019 compared with a 15.39% gain for the benchmark index, S&P 500 (SPX). 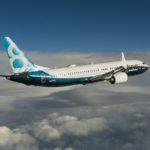 According to Boeing’s CEO, it is now known that a chain of events led to Lion Air and Ethiopian Airlines crashes, as erroneous activation of the jets’ MCAS anti-stall system has been ”a common link” between the two incidents. 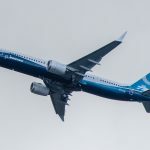 Muilenburg also said that the plane maker kept making progress on a software update for its 737 MAX aircraft in order to prevent ”accidents like these from ever happening again”. 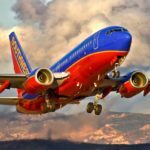 According to CNN Money, the 22 analysts, offering 12-month forecasts regarding Boeing Company’s stock price, have a median target of $451.50, with a high estimate of $505.00 and a low estimate of $380.00. The median estimate represents a 15.20% upside compared to the closing price of $391.93 on April 5th.